When you embraced the freelancing lifestyle, you did that to be in full control of your work, your earnings, and even your vacations. You do everything autonomously (except if you’re part of a team of freelancers), including celebration of successes and endurance of failures. The services you offer as a freelancer is your very own business -- it runs and stops on every direction you lead it to. You know it will thrive if you have constant clients, otherwise you’ll end up going through a slack season doing nothing, earning nothing. You need to proactively market your freelance business. 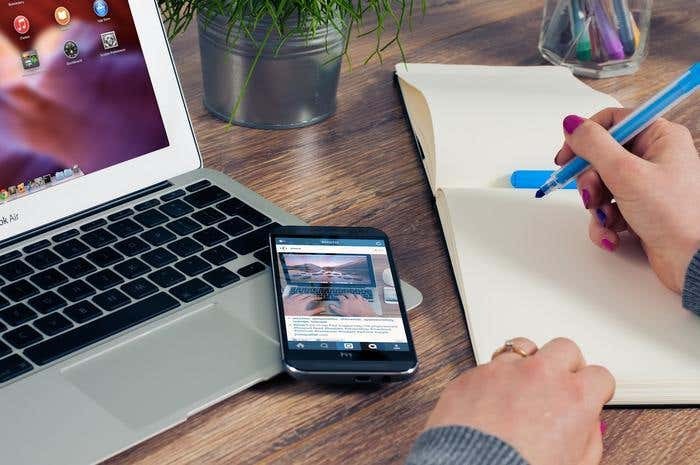 Marketing is among the business skills that you should master as a freelancer. Like in any other business setup, you promote what you’re offering to people until they see your value and hire you. 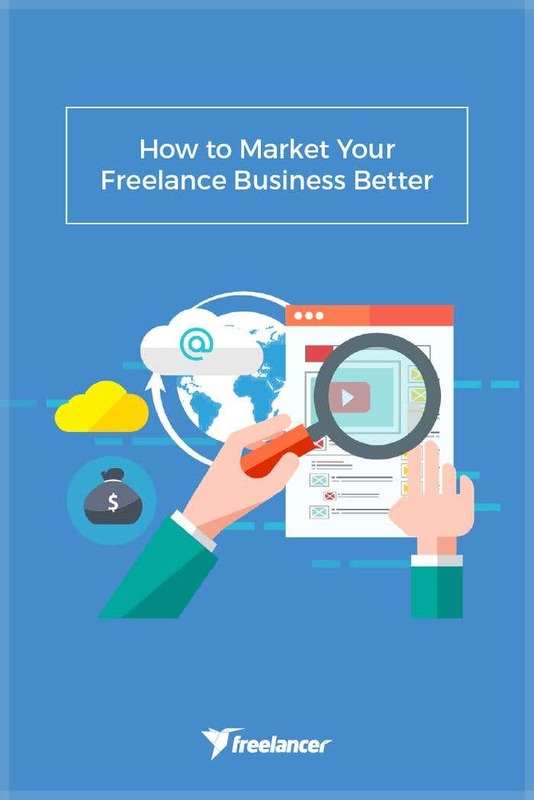 You probably have bookmarked multiple articles about the best practices in marketing a freelance business. Those tips came along with a promise that you can make it big in freelancing. Surely, you can, but it will take time and tons of hard work. Let’s say you’ve already started promoting your freelance services since day one. Are they all working out to highlight your best selling point? Are your marketing strategies still parallel with your current goals? If you worry that your target clients can’t find you, then be in their radar. Be where your potential clients can notice you. There’s a plethora of freelancers online, and if you don’t move to get head to head with them, you’ll lose opportunities. Are you catering to a specific client base? Search for online communities where members are part of your target market. They could be on Facebook or LinkedIn groups, Reddit, or StartupNation. Included in the checklist is the offline community. Polish your people skills whenever you go to events. Don’t forget to have your business cards with you. It’s still a reliable extension of your brand so have a unique design that will give potential clients NO reason to throw your card away. 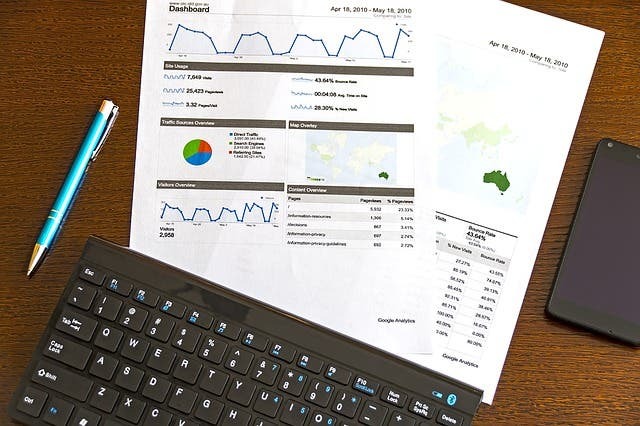 If your workload permits, spend time to take a deeper look at your existing marketing strategies. It’ll be worth it and who knows, you’d thank us for the upcoming clients you’ll gain.